The city is full of life and energy as the weather continues to warm up and late spring flowers get in full bloom across the capital. 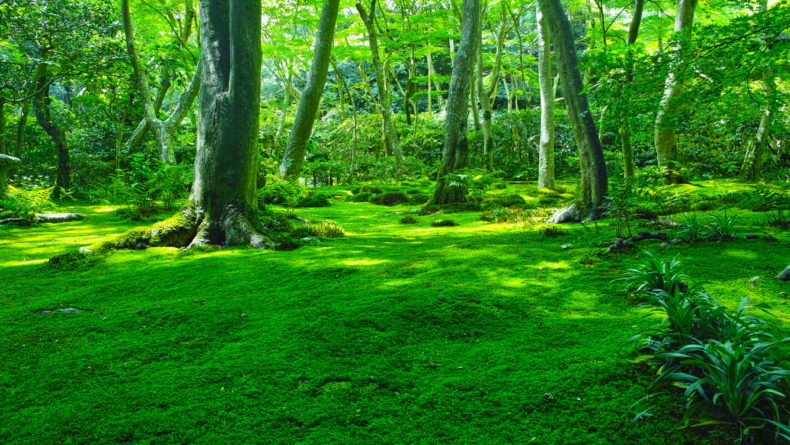 From getting full on all-you-can-eat vegan food at the city's largest vegan festival to getting a nice stretch at Tokyo Midtown's outdoor yoga event, to finding Wally on his 30th birthday and ending the day with sake tasting, this week(end) is full of exciting activities and breath-taking picturesque events to keep adults and kids happily busy. 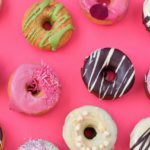 The largest vegan festival in Tokyo, this event brings together over 60 vegan and organic brands from across Japan. Here you can find not only all-you-can-eat vegan food from across Japan (including cheese, cupcakes, burgers and so many more goodies), but also booths selling natural, organic and gluten-free products. 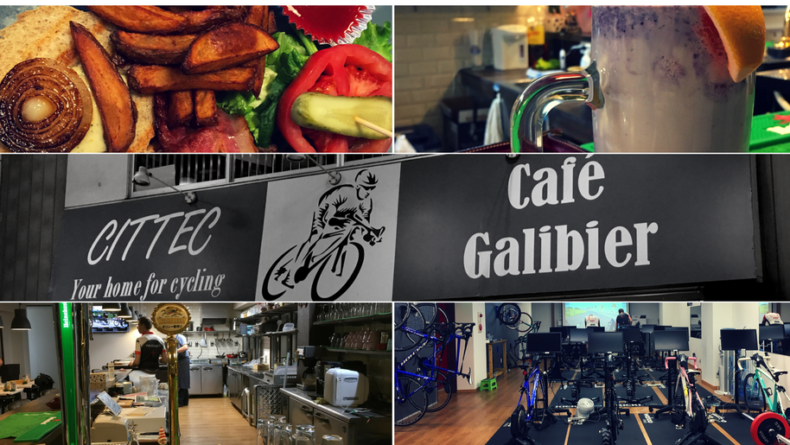 There will also be some fun and entertaining events for every member of the family or your regular team! It's hard to believe but our favorite guy Wally (or Waldo as he goes by in North America) from the popular children’s puzzle book series ‘Where’s Wally?’ is turning 30 this year! To commemorate the special anniversary, Matsuya Ginza is holding a special exhibition which features some 150 original artworks, including early sketches and some never-exhibited-before artworks. Visitors can enjoy a great line-up of unique goods, too, and those visiting on Apr 21, 28 and May 5 (aka Wally Day) wearing Wally's trademark red and white shirt will be able to search Wally for free all day long! 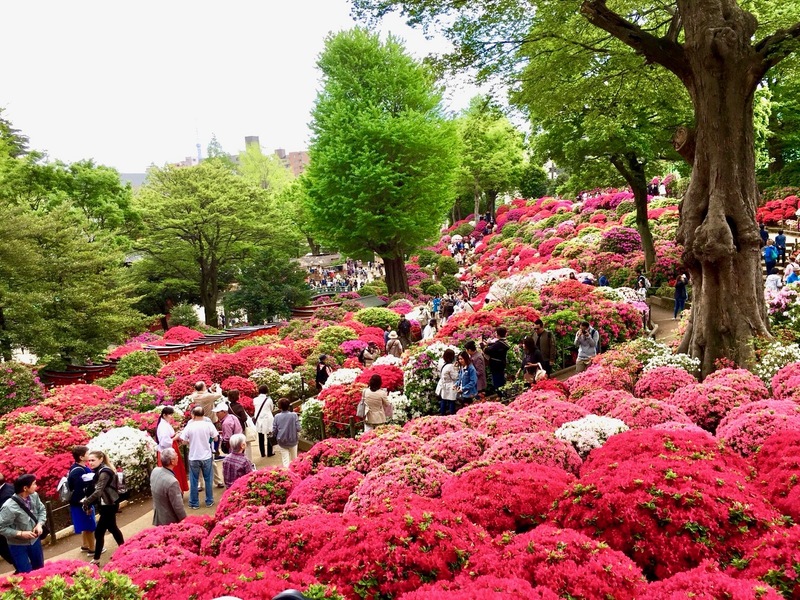 Sakura isn't the only flower blooming in spring and that is why we invite you to witness the beauty of tsutsuji (azalea) at Nezu Shrine's annual Azalea Festival. 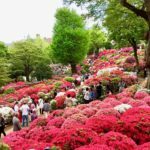 This famous shrine is home to some 3,000 azalea plants of over 100 varieties, including some rare breeds you can't find elsewhere. The place gets crowded, but a visit is surely recommended if you're into beautiful sceneries, flowers and, of course, the regular food stalls! 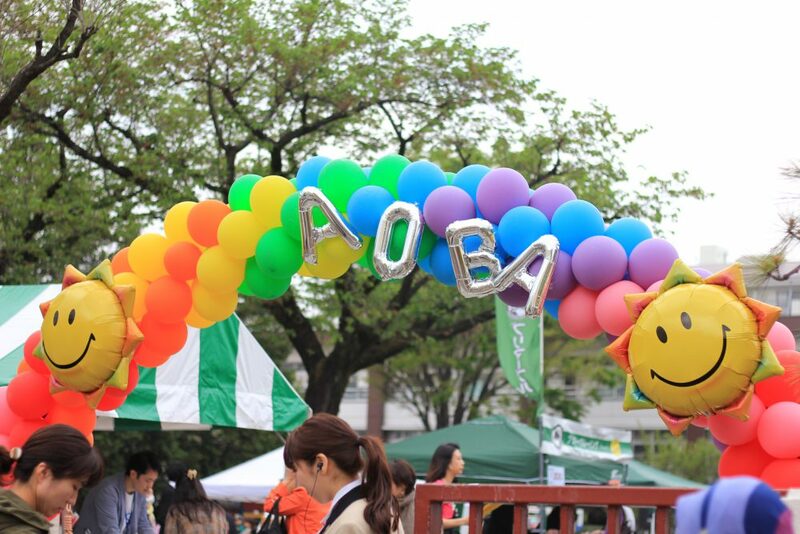 One of the most popular international school events in Tokyo, Aoba Japan's 'The Spring Carnival' is back again this year stronger than ever! Come by for a fun day of games, food, live performances, a raffle with a chance to win great prizes (air tickets, luxury hotel coupons, dinner tickets, etc) and so much more. 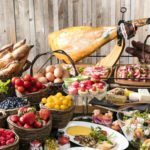 There will also be an International Market where you can buy unique food, drinks and goods from around the world. Open to the public, this is a great event for the whole family! 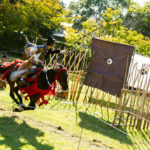 One of the relatively lesser known traditional Japanese arts, yabusame, or horseback archery, has been practiced in Japan since the 12th century. 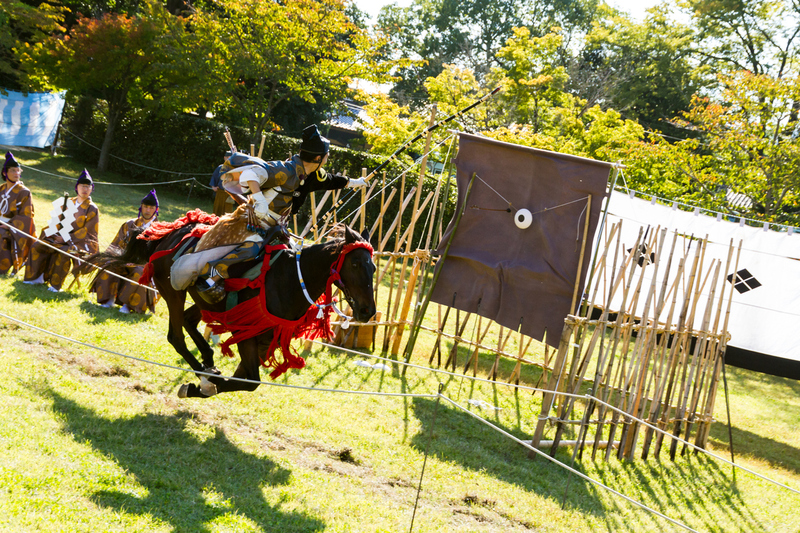 This weekend, visitors to Asakusa can enjoy a powerful live yabusame demonstration at Sumida Park. Note that it gets crowded, so make sure to visit earlier to secure a spot. Starting this Friday, sake breweries from across Japan will be gathering in Roppongi for a total of 11 days serving the thirsty crowd their best selling products. 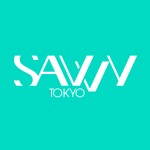 This sake tasting event is organized by former Japanese soccer player Hidetoshi Nakata's sake producing company and gathers a total of 110 breweries, each presented on a special day depending on the region of sake produce. If you like sake, drop by and taste the booze along with some carefully selected bits and bites from renowned diners across Japan. 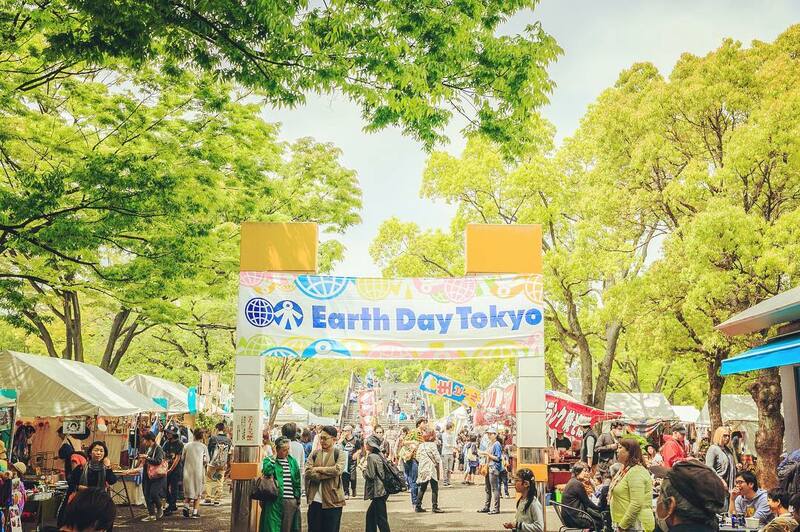 Take your first step in saving the planet at Yoyogi Park this weekend. This two-day Earth Day event brings charities, NGOs and eco-friendly businesses together to bring awareness to environmental issues. Of course, you can also just go for the great live music and healthy organic food fair. Either way, it's worth it. 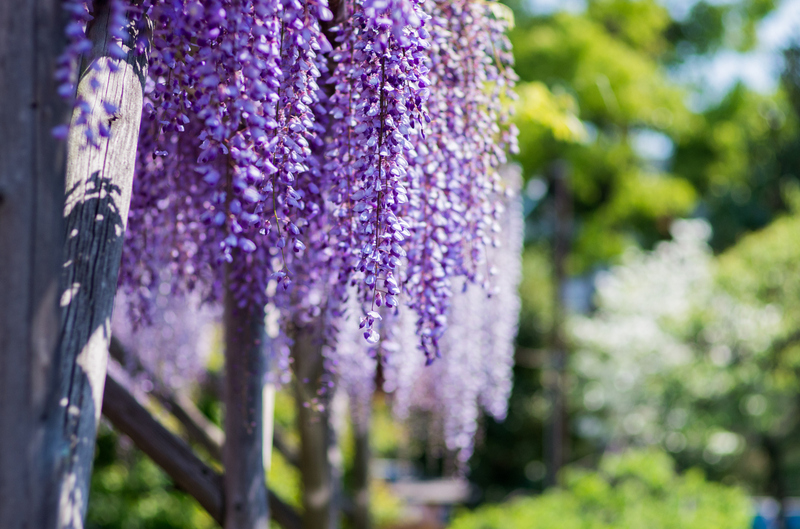 From mid-April until early May every year, Kameido Tenjin Shrine in Koto Ward attracts thousands of visitors when its famous cascades of hanging purple wisteria (fuji) come to full bloom offering one of the most picturesque sceneries in central Tokyo. 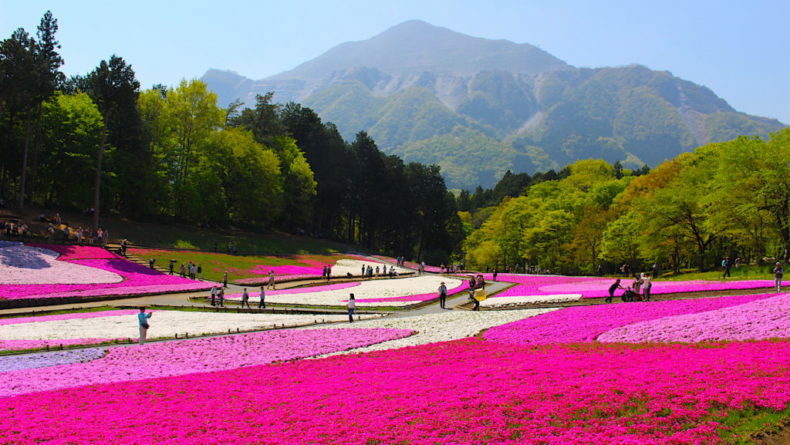 Apart from admiring the beautiful flowers, with hourly mini events, the festival is also a great place to enjoy vibrant cultural activities and the regular matsuri food stalls. 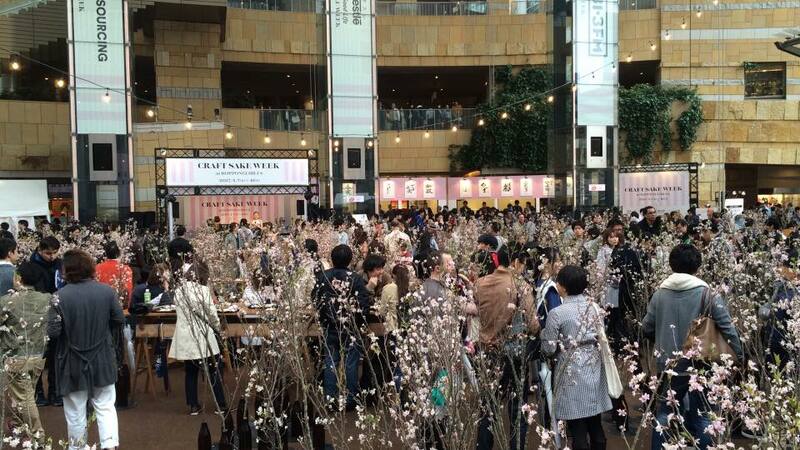 One of Tokyo's spring events you shouldn't miss!! 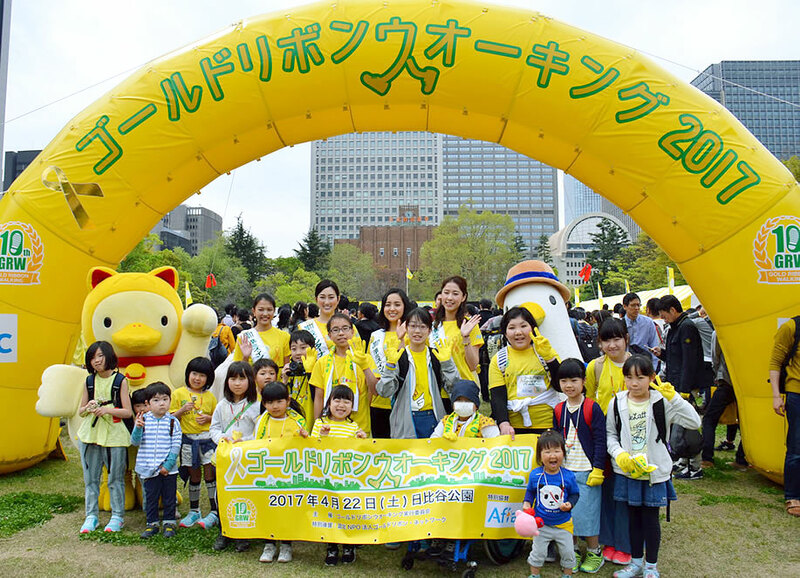 March with families and friends to help spread awareness of child cancer and show compassion toward children and their families battling with the grave disease in Japan. In addition to the walking course, there will be a number of other mini events for kids and adults, including food booths, live performances and a raffle. Participants can register for the walk on the day. 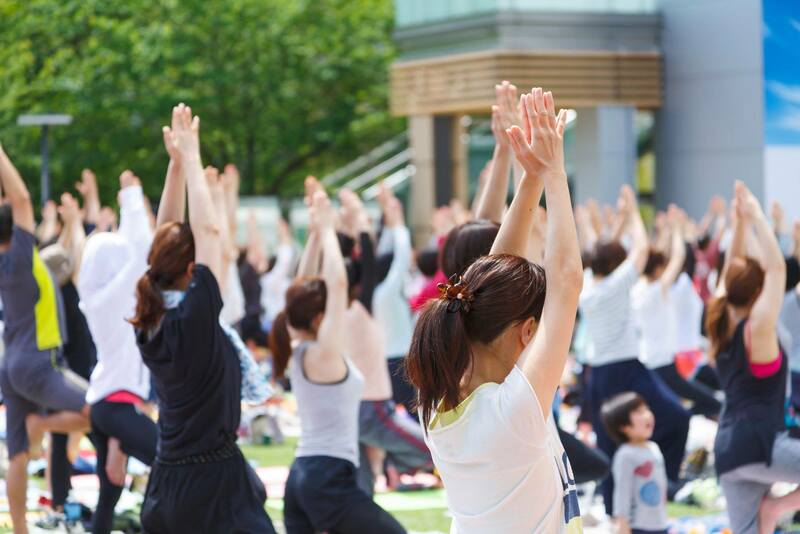 Soak up the sun at Tokyo Midtown's annual spring "Open The Park" event, a series of relaxed and fun open-air activities. On the agenda this year is a daily morning and evening open-air yoga (Apr 21-May 23), a stunning decoration of some 80 immense koi-nobori (until May 6), Street Art Museum, koinobori workshops for the kids, opportunities to read at the outdoor library, a Hawaii-inspired cafe and so more. 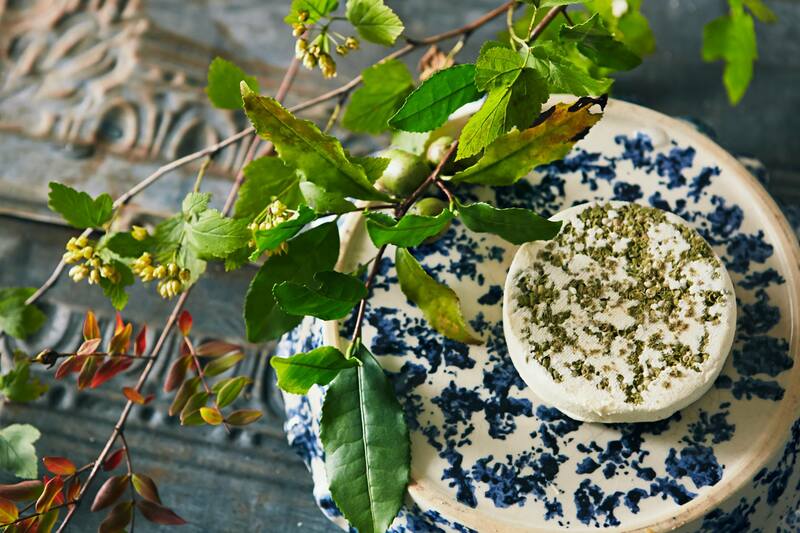 Grab your picnic basket and spend a day at the park!